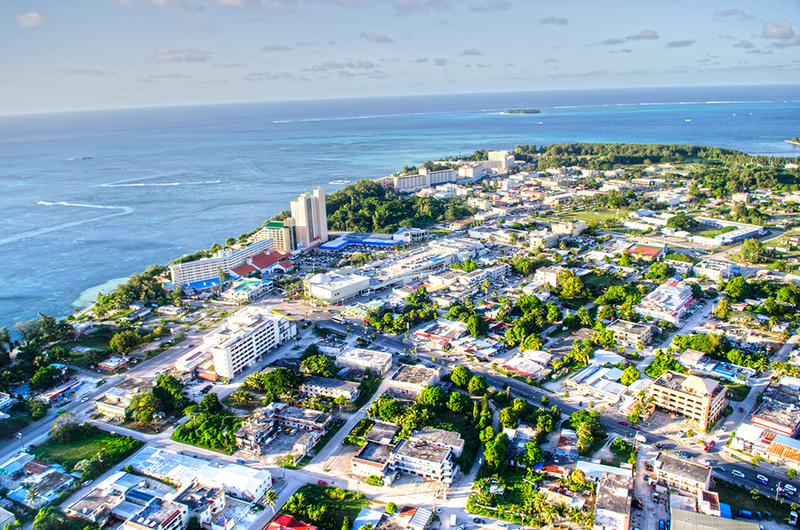 The Commonwealth of the Northern Mariana Islands (CNMI) is set to vote on a bill that would allow licenses to be issued for online gaming operations. The bill passed its first hurdle on Wednesday when the House Committee on Gaming approved the measure by three votes to one, meaning it will now be put to the House of Representatives for full consideration, according to local media reports. If passed, House Bill 21-31 would establish the CNMI as a new base for online gaming operators in the region, to be regulated by the Commonwealth Casino Commission (CCC). However, CCC Chairman Juan Sablan and acting Executive Director Charlie Atalig have called on parliament to consider the measure further before voting it into law. “The commission’s main concerns include issues of money laundering and problem gambling,” the duo wrote in a joint letter. Sablan and Atalig have recommended a requirement for online gaming operators to hold a CNMI business license, to be physically located in the CNMI and to use banks with headquarters either in the CNMI or the United States. “So doing will help minimize money laundering concerns while also helping maximize tax auditing and collections,” they said.